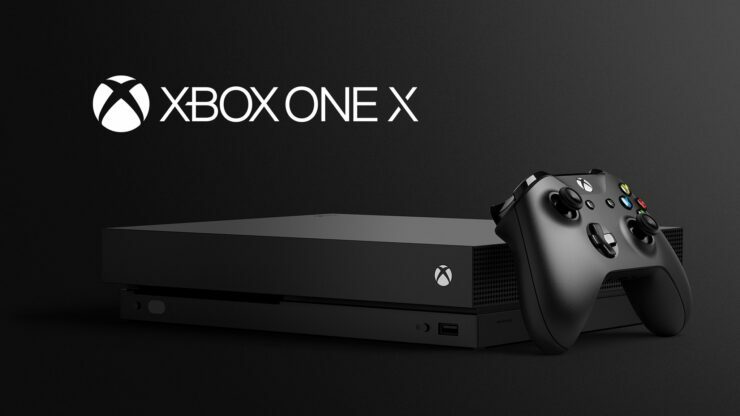 Nadella, who added that the company’s plan is to create a convergence between all Xbox Live users regardless of where they are (Windows, Xbox or mobile), then took the chance to say that the Xbox One X, described by him as the most technically advanced and most powerful console ever built, is getting an incredible response during the Holiday season so far. Truth to be told, while we don’t have hard figures yet the renown retailer GameStop spoke highly of the consumer response they’ve noticed for the Xbox One X.
Microsoft CEO Satya Nadella had just recently spoken about the importance of Xbox Game Pass and Mixer last month. It seems like gaming matters quite a lot to Nadella, who recently promoted Head of Xbox division Phil Spencer to the Senior Leadership Team.